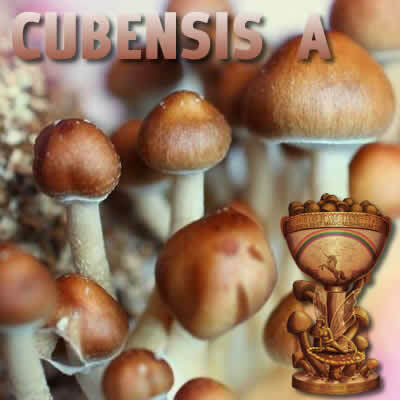 Our Cubensis-A spores make for a pleasant night. It’s a fun fungi that’s sure to please. Used for depression and happy trips.